A growing population of manatees along with the efforts to improve their habitats, federal wildlife officials removed manatees from the endangered species list this month. This is an incredible milestone for the sea cows! 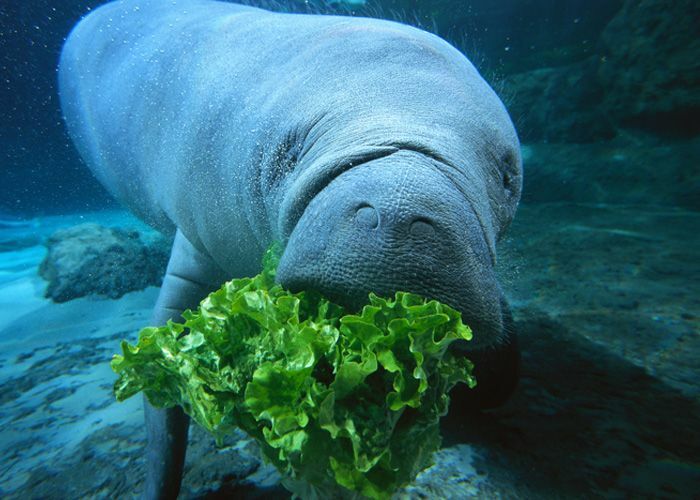 Years in the past it appeared that manatees were on their way to extinction, not the other way around. Right now, the sea mammals are migrating from their wintering grounds near warmer waters. They will remain protected under the Marine Mammal Protection Act (MMPA). The MMPA was enacted in 1972 and improved in 1994. The MMPA prohibits the “take” of marine mammals in the U.S. waters and by U.S. citizens on the high seas, and the importation of marine mammals and marine mammal products in the U.S. In 1994, it was amended to provide preparation of stock assessments for all marine mammal stocks in waters under U.S. jurisdiction and studies of pinned-fishery interactions. The MMPA is implemented by a number of associations, organizations, and conservation plans.